LIFAN Power USA Platinum Series Portable Generators are a perfect fit for the farm, contracting work, emergencies, homeowners, job sites, special events, or anywhere “Clean Power” is needed! The Platinum Series Portable Generators contain low THD (Total Harmonic Distortion) alternator technology, which produces “Clean Energy” with a Sine Wave Distortion of 5% or less! With this “Clean Energy,” all of your sensitive tools and equipment can be powered safely, without the risk of damage! 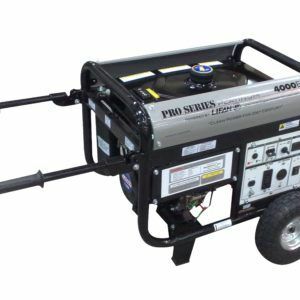 For maximum conductivity, the Platinum Series Portable Generators use 100% copper windings and welded magnetic plates to produce clean dependable energy. 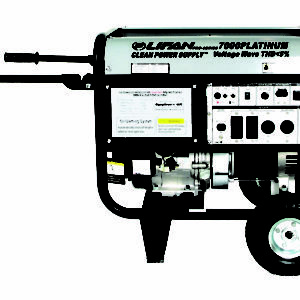 We fully support our Platinum Series Generators with our Warranty Policy. Not sure what size Portable Generator fits your needs? Use our Wattage Reference Chart to determine the best Generator for you! Generators supply voltage and amperage as sine-wave-shaped energy. As devices are connected to the generator, the sine-wave-shaped energy is disrupted. Measurement of this disruption is known as total harmonic distortion. The lesser the percentage of total harmonic distortion, the grater the generator’s ability to smoothly power a load. Sensitive electronics may malfunction or fail to operate when powered by a generator with a total harmonic distortion grater than 5%, while the upper limit for “clean” electricity is usually 6%. 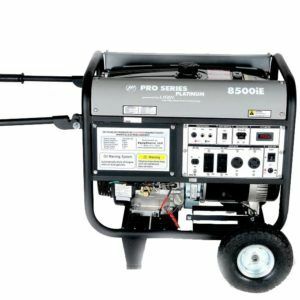 The use of a generator with a high total harmonic distortion can reduce the life of an electrical appliance, often voiding the appliance’s warranty. 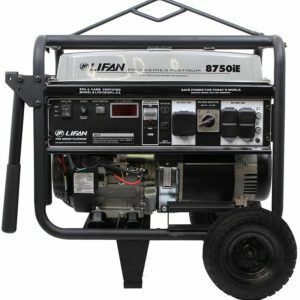 LIFAN Power USA’s Platinum Generators utilize multiple power slots, 100% copper windings, and welded magnetic plates to produce a maximum total harmonic distortion of 5%, safely powering all sensitive electronics at home or on the job site. 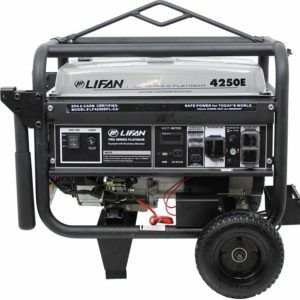 LIFAN Power USA Platinum Series Generators supply utility company-grade power anywhere.